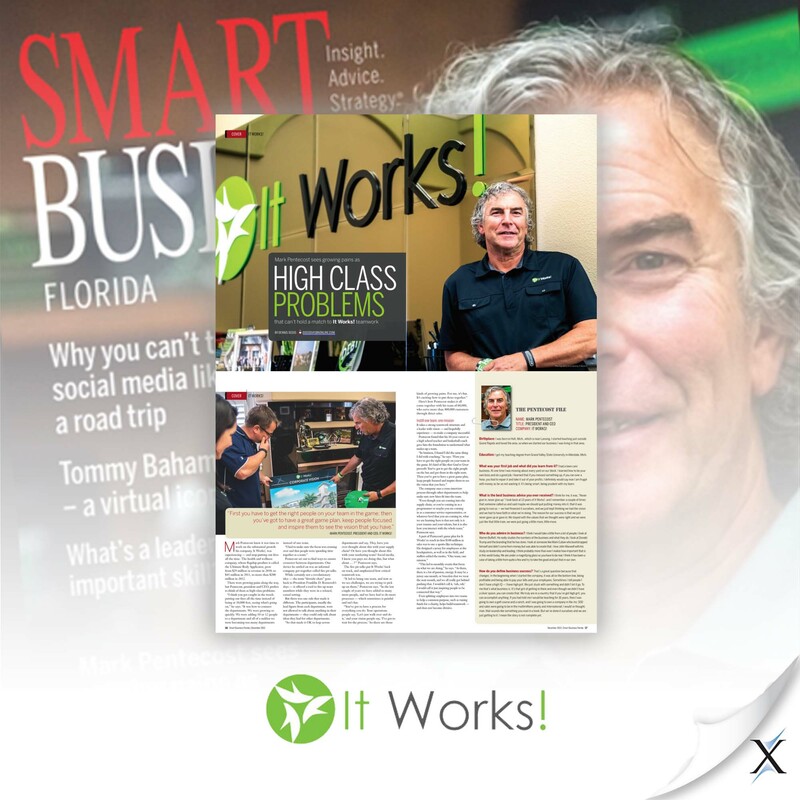 Business leaders in Tampa, Florida, turn to Axia Public Relations to gain brand exposure and increase business. 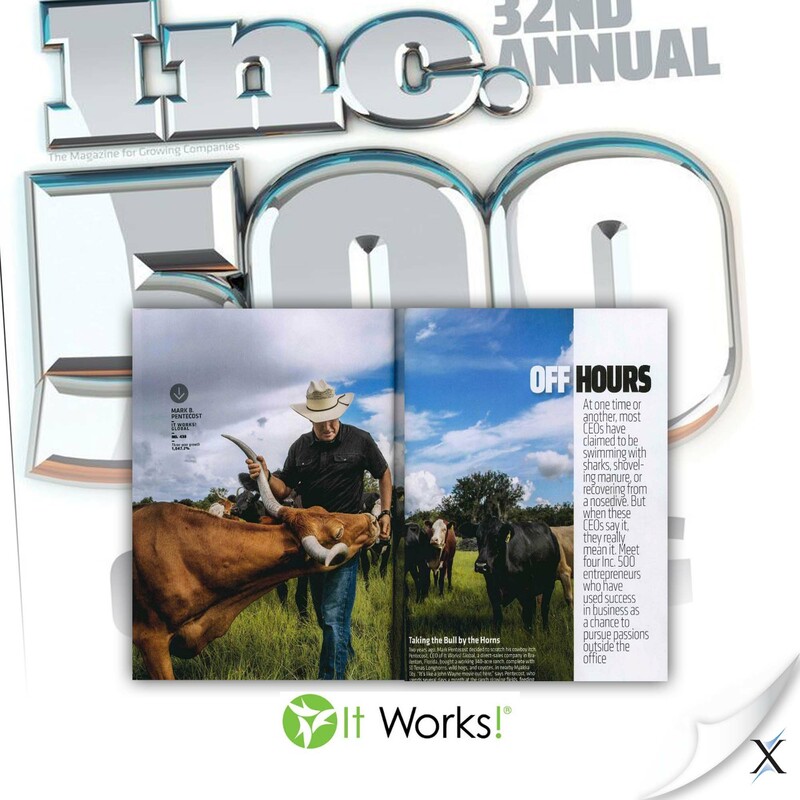 Axia’s expertise in earning unpaid media coverage makes it the go-to Tampa PR firm for medium to large corporations. Tampa is a popular destination, drawing millions of people every year to its award-winning beaches, theme parks, festivals, restaurants and watersports. Axia provides marketing and public relations services to corporations in Tampa, Saint Petersburg, Clearwater and surrounding areas. Our clients are some of the most recognized and respected corporations in the Bay City area and include Brightway Insurance, It Works! and Synovus Bank. 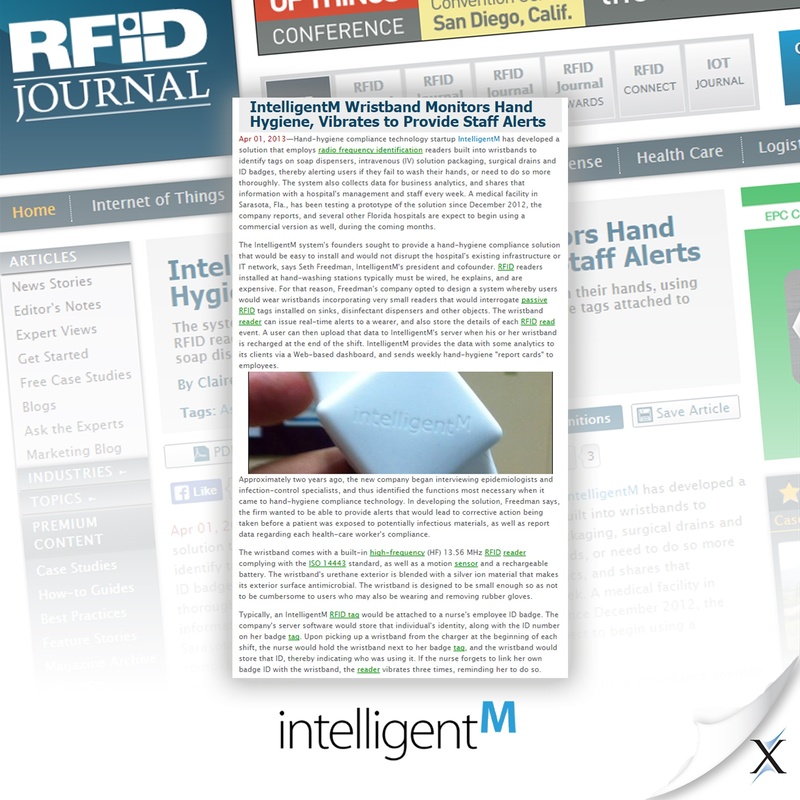 Explore our PR case studies page to look deeper into our successes with each company. Whether your company is national or regional, our award-winning public relations team knows how to maximize media relations to increase your brand visibility and sales. Brightway Insurance: Axia covers Brightway from startup to franchise. Incepture: Axia earns increased market share and boosts sales for staffing firm. 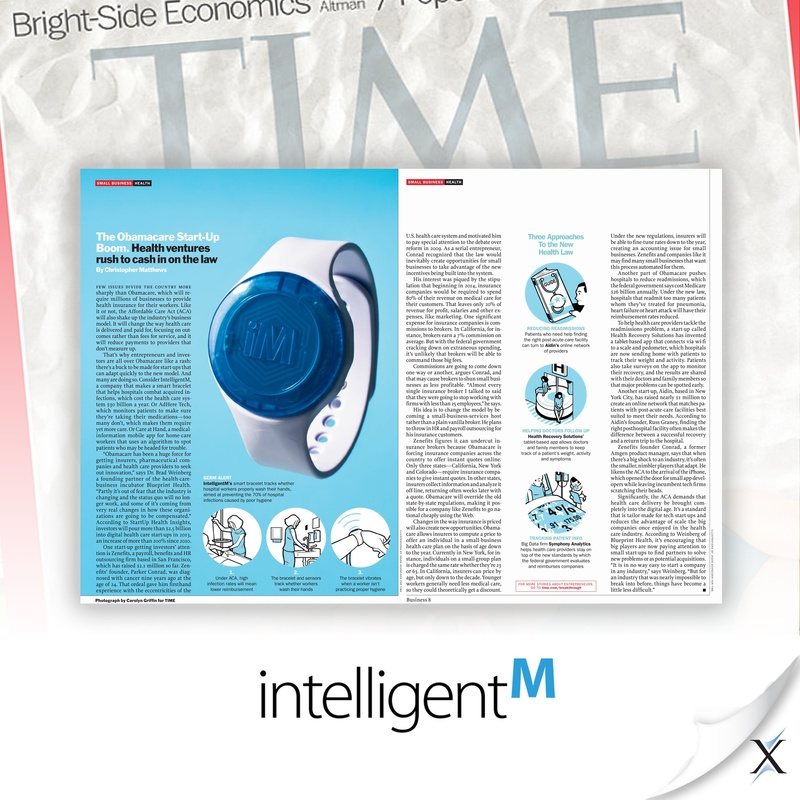 IntelligentM: Medical tech looks to Axia to build strong brand reputation. It Works! : Axia helps beauty and wellness company reach 1.5 billion consumers. Kulcar: Axia increases awareness for product launch. Sanidoor: Axia PR helps 5 million consumers catch the Sanidoor wave. 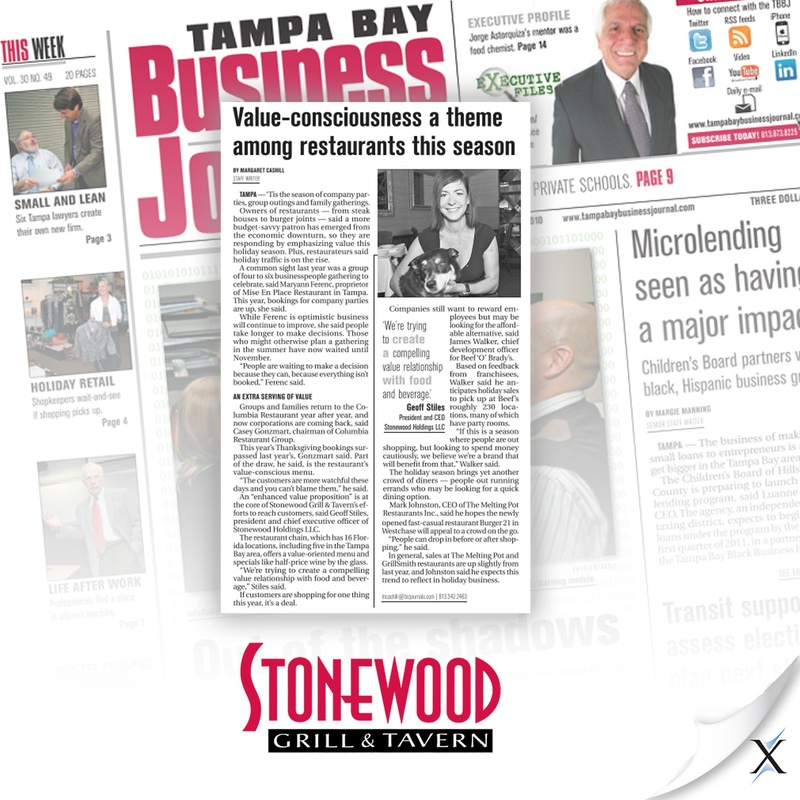 Stonewood Grill & Tavern: Axia campaign generates $3.7 million in measured earned media coverage. 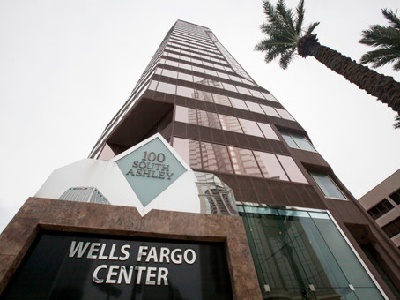 Synovus Bank of Florida: Axia helps Synovus with collateral materials. Public opinion has a huge impact on an organization – good or bad. Moreover, positive news stories about your company or product will have a greater impact on your audience than traditional advertising ever could. Contact Axia Public Relations today, and let us put our expert media relations experience to work to help you gain brand exposure and grow your business. 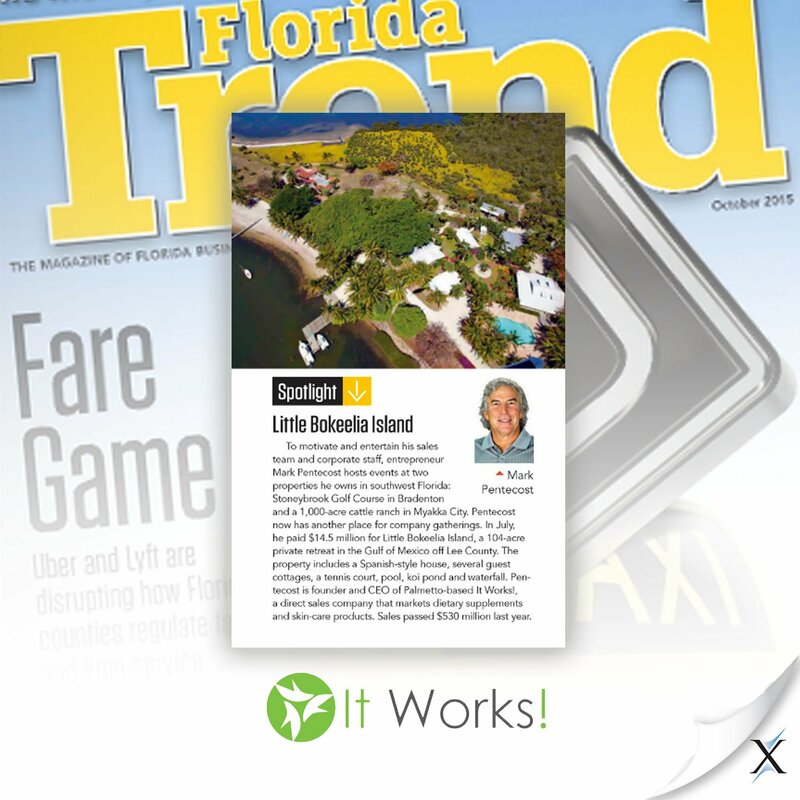 "Axia plays a valuable role in positively publicizing and promoting Brightway Insurance’s growth across Florida and the Southeast."